How has 2018 come and gone already?! Today, I get to share my absolute favorite engagement images from 2018 with you, and I could not be more excited!! It is challenging to narrow down my favorites, so prepare yourselves for an overload of love and all things pretty! I’m so thankful for another great year full of the best couples who are just so in love with each other. It’s always been my mission to make sure couples remember these special moments in their life, take in every single moment (because it goes by way too fast), and celebrate with them. 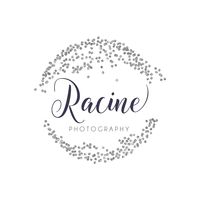 I am seriously blessed with the people who have walked into my life from starting this business and the friends I’m able to make each and every session. 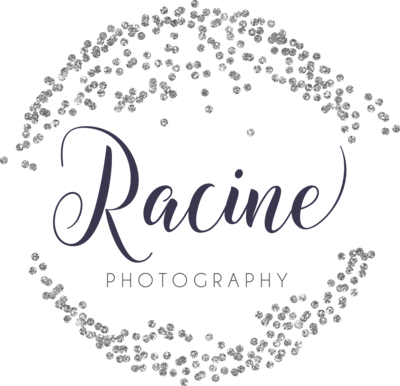 Thank you, 2018 couples, for being YOU and choosing Racine Photography to be part of your story! I hope this post is just one big celebration of YOU and your love. What a year… here’s to an incredible 2019 season, and friends, make sure to go check out the Best of 2018 weddings too! !